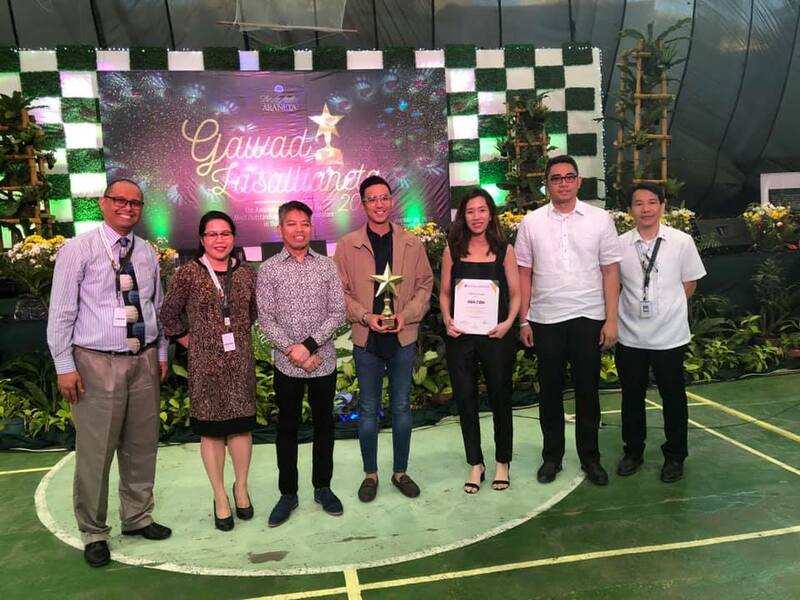 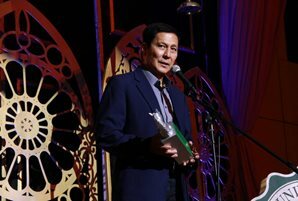 ABS-CBN proved to be the network of choice for students, faculty, and staff at the De La Salle Araneta University (DLSAU), winning Most Outstanding TV Network and 16 other awards at the 2nd Gawad Lasallianeta Media Awards for the outstanding media communicators in the Philippines. 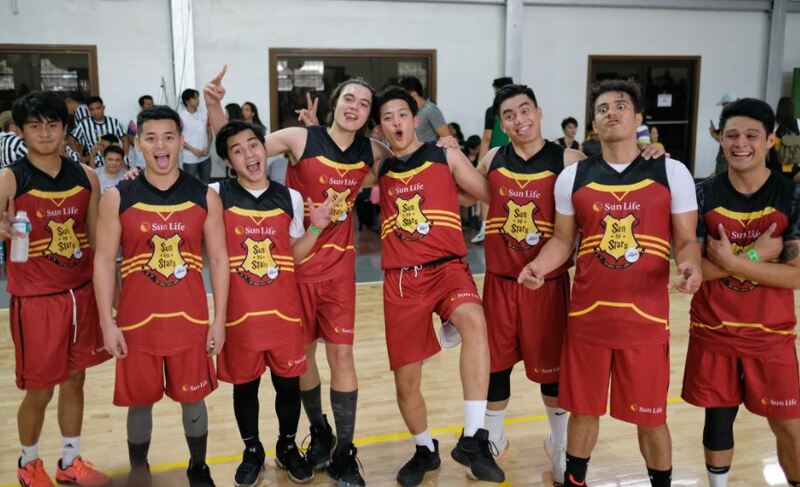 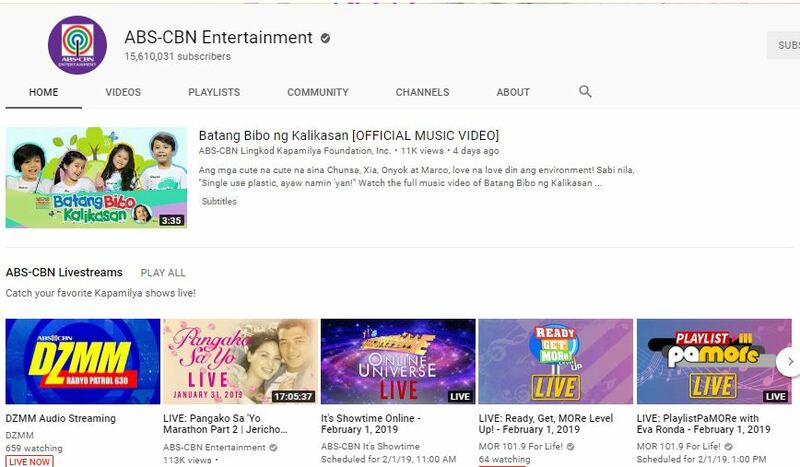 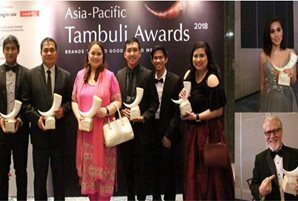 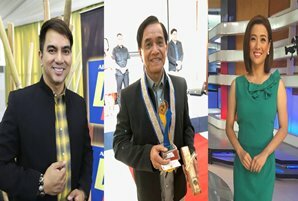 Aside from the Most Outstanding TV Network trophy for ABS-CBN, its AM radio station DZMM Radyo Patrol 630 won Most Outstanding AM Radio Station while ABS-CBN Entertainment’s YouTube channel won Most Influential YouTube Channel. 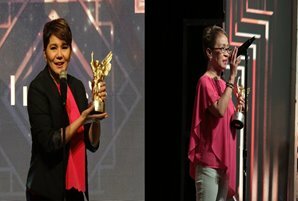 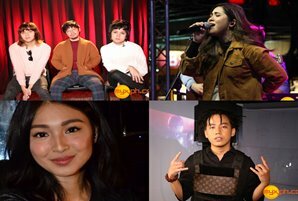 Hit noontime program “It’s Showtime” won Most Outstanding Variety Show while its hosts Anne Curtis and Vice Ganda won Most Outstanding Female and Male TV Personalities, respectively. 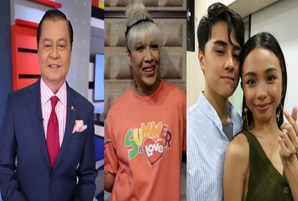 Vice Ganda’s late night show “Gandang Gabi Vice” was hailed as Most Outstanding Talk Show. 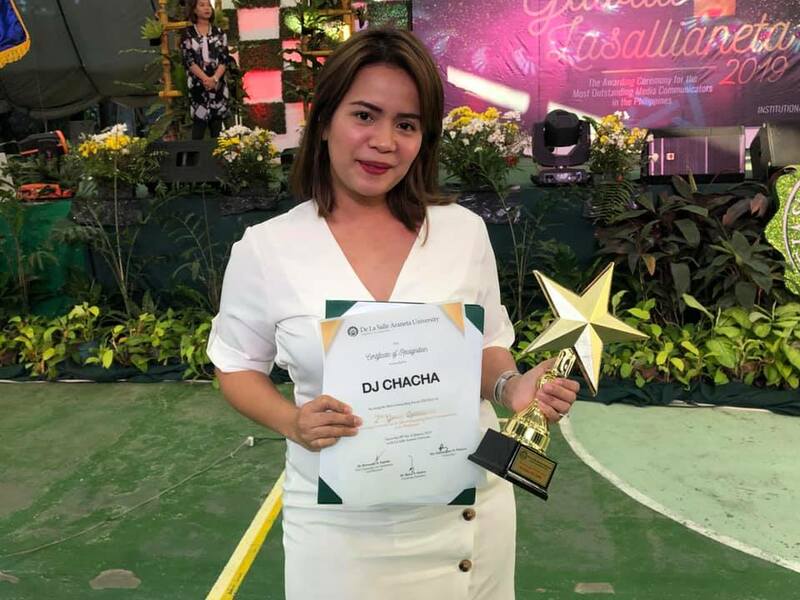 For radio, DJ Chacha of Kapamilya FM radio MOR 101.9 won Most Outstanding Female DJ. 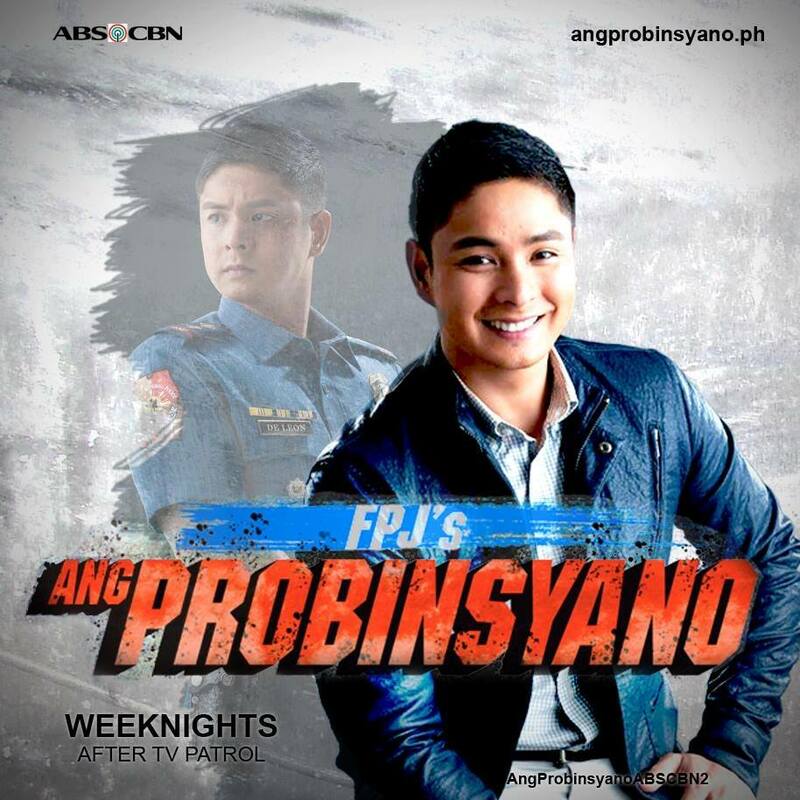 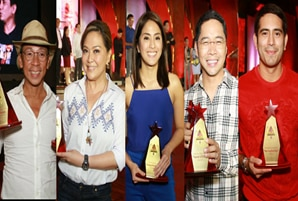 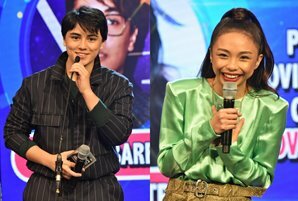 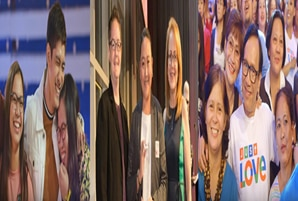 Kapamilya personalities were also recognized for their effective use of their influence online. 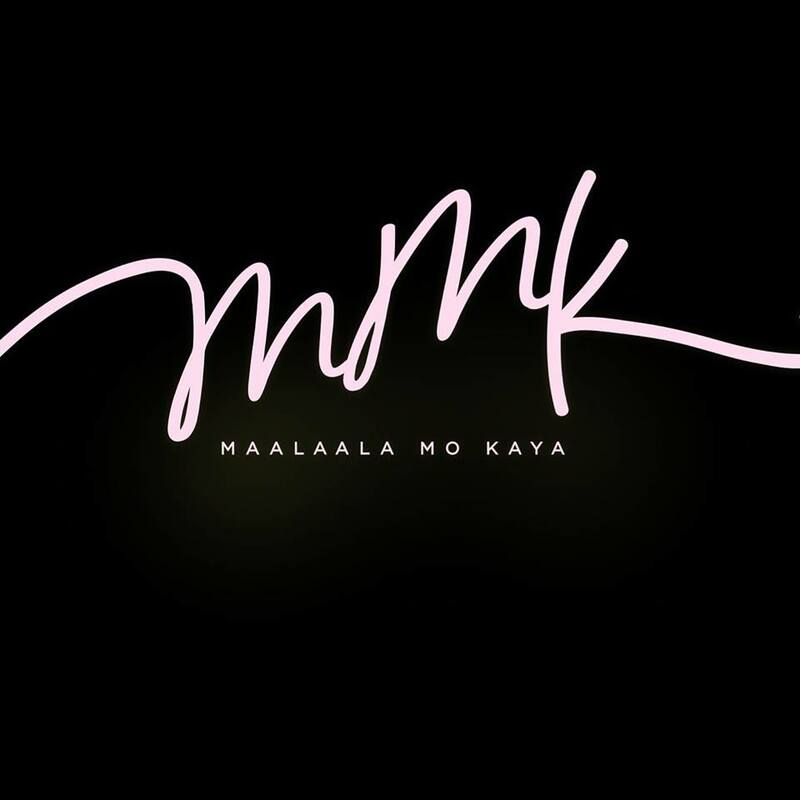 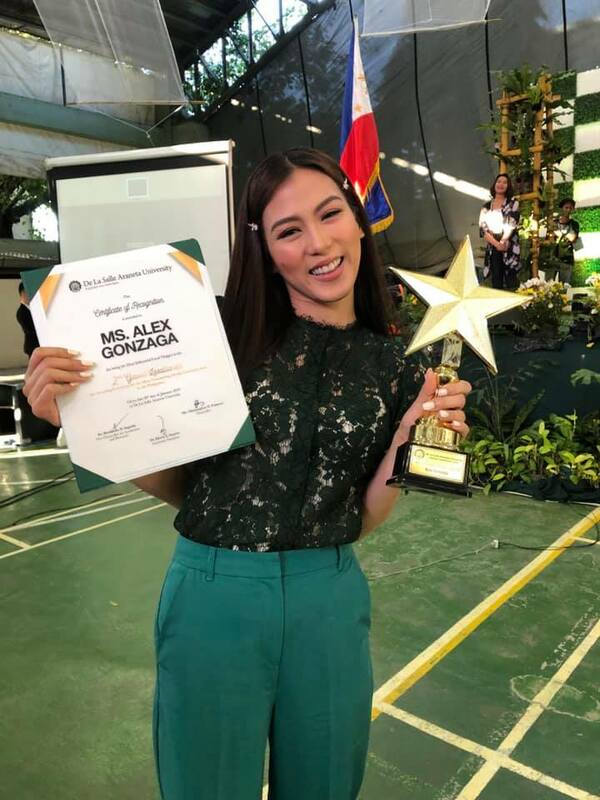 Host, actress, and comedian Alex Gonzaga won Most Infulential Local Vlogger, while Vice Ganda won Most Effective Twitter Influencer. 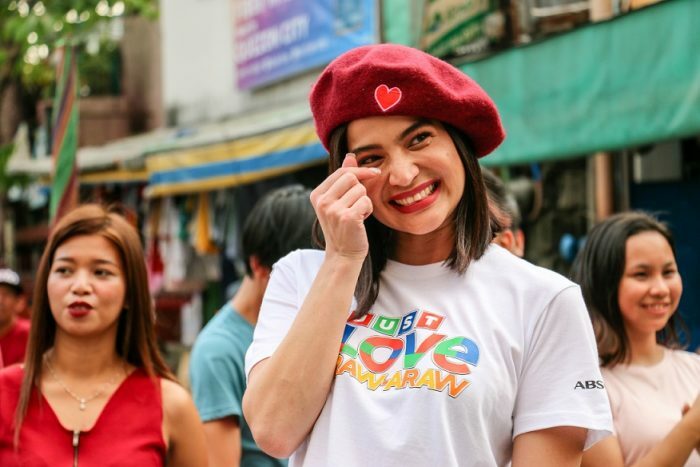 On the other hand, Anne Curtis was named Most Effective Celebrity Endorser. 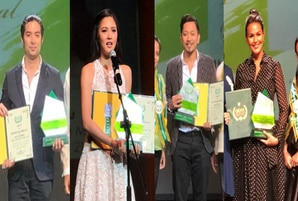 Now on its second year, the Gawad Lasallianeta Award recognizes the most outstanding media communicators in the Philippines who are “the most effective and the most influential communicators and are the best role models to the whole Lasallian community.” The winners were determined by a University-wide online survey among all DLSAU administrative staff, faculty members, and students from Grade 9 to graduate school. 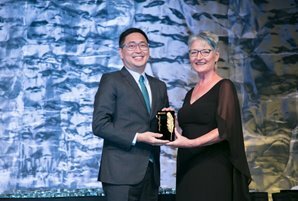 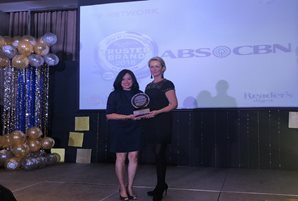 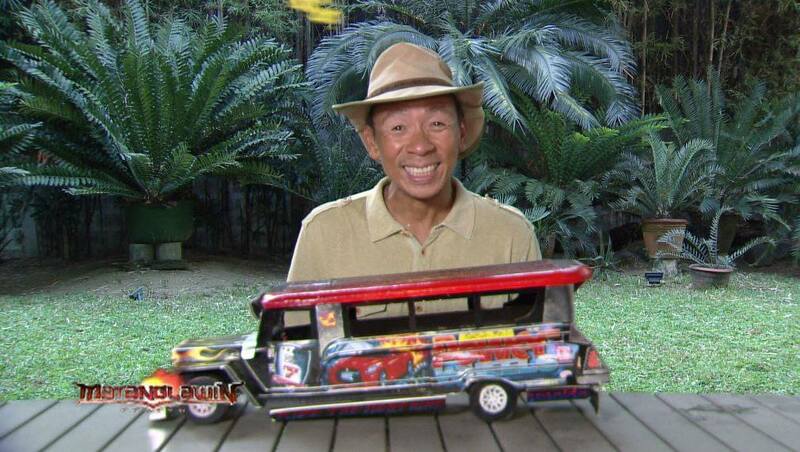 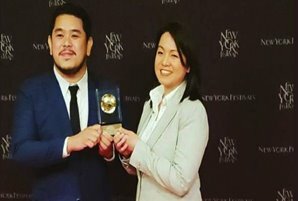 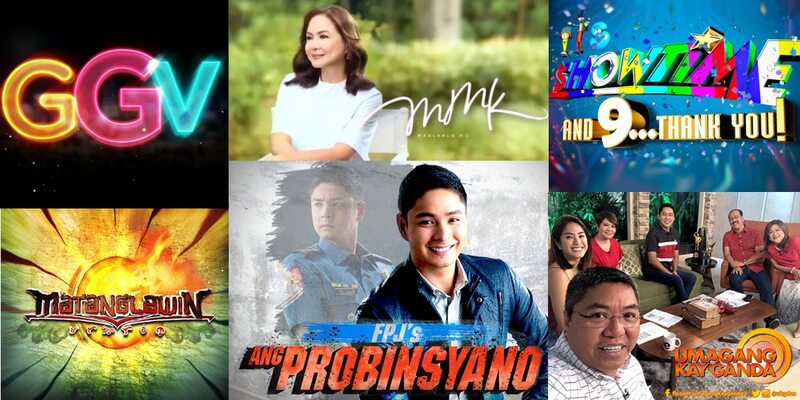 ABS-CBN wins Platinum award at the Readers's Digest "Trusted Brands Awards"